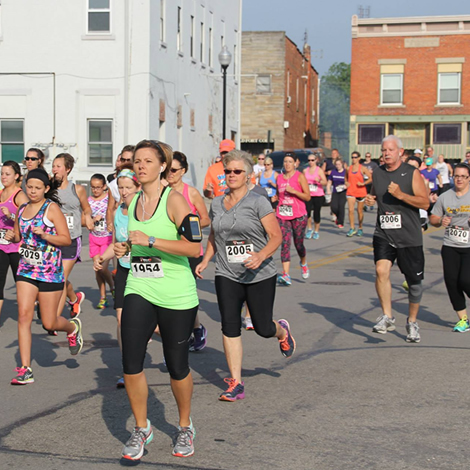 This scenic 5k course runs through historic Fort Recovery. Cannon fire sends you off on your run past the museum, fort stockade, Monument Park and Indian Memorial. You’ll finish and have refreshments, door prize drawings and awards at Van Tree’s amphitheater next to the museum. drawings and awards at Van Tree’s amphitheater next to the museum. Follow OH-49 S into town. Turn right onto Fort Site St and follow it for 0.1 miles. Follow OH-49 N into town. Turn right onto Elm Rd and follow it for 0.3 miles. Turn left onto Butler St and continue for 0.2 miles. Turn right onto Fort Site St. Follow OH-119 W into town. Turn right onto Fort Site St. Follow IN-26 E and continue onto OH-119 E for 1.3 miles. Turn left onto Fort Site St. 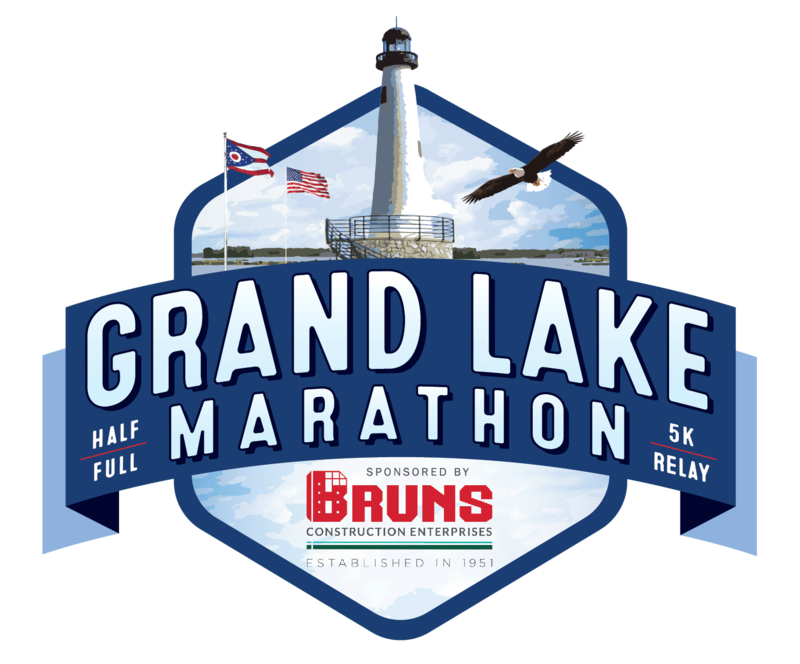 Early registration must be received by July 5, 2018.